My team and I would like to welcome you to our family. We want to thank you for choosing us to care for all your dental needs. The task of selecting the right Juno Beach dentist in the Jupiter – Palm Beach Gardens – Juno Beach, FL and surrounding area can be overwhelming. You may be looking for a sedation dentist to help you feel relaxed and comfortable during your dental treatment, even after many years of not seeing a Juno Beach dentist. You may be looking for a cosmetic dentist who can help you have a smile you can be proud of. Or you may be looking for a general dentist to help you with regular dental hygiene check-ups and oral health exams. Juno Beach dentist, Dr. Brion Weinberg DDS of Weinberg Dentistry in Juno Beach fills all of these roles. Dr. Weinberg is a unique type of Juno Beach dentist. His extensive knowledge of comprehensive dentistry and use of state-of-the-art technology is combined with a gentle style and an intense focus on aesthetics. To become an exceptional Juno Beach dentist, He has completed extensive post-doctoral studies in restorative and cosmetic dentistry, including how to create a natural looking smile. He attends continuing education at the Pankey Institute for Advanced Dental Education and he has received the prestigious Fellowship Award from the Academy of General Dentistry. 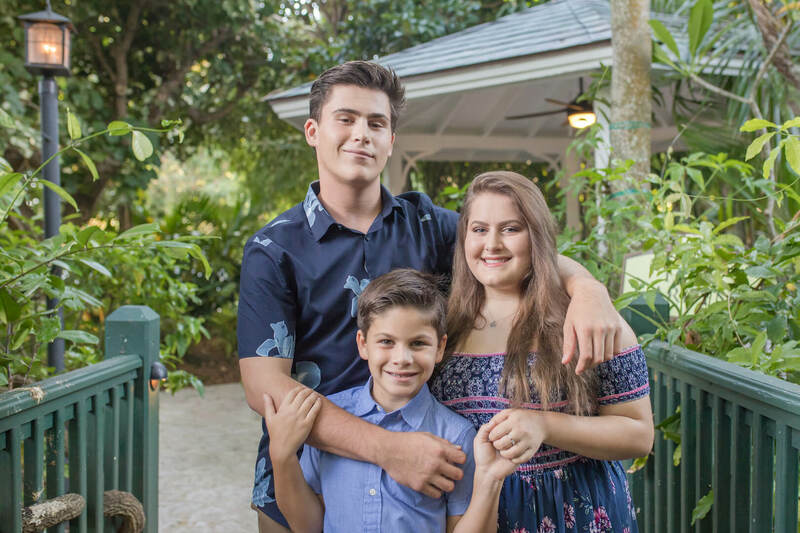 Even though he has an exceptional focus on the clinical dentistry, Juno Beach dentist Dr. Brion Weinberg takes the time to get to know each patient on a one-on-one basis, and focuses on their own personal needs and expectations. Dr. Brion Weinberg DDS has completed his undergraduate studies at the University of Florida and the Florida International University. He received his Dental, D.D.S. degree from Howard University. He has also completed post doctorate studies at Harvard University in addition to oral surgery studies at the Nova Southeastern University. His extensive knowledge and experience has allowed him to lecture and train other doctors in the use of CEREC technology. Jupiter sedation dentist Dr. Weinberg is a member of the Dental Organization for Conscious Sedation ( DOCS ) which allows him to offer his patients sedation dentistry techniques that will be sure to put you at ease during your dental treatment. 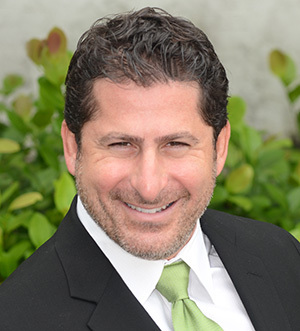 Finally Dr. Weinberg was also elected President of the North Palm Beach Dental Society (2006 – 2007), and is an active member in several outreach programs where he offers volunteer and donated dental services. 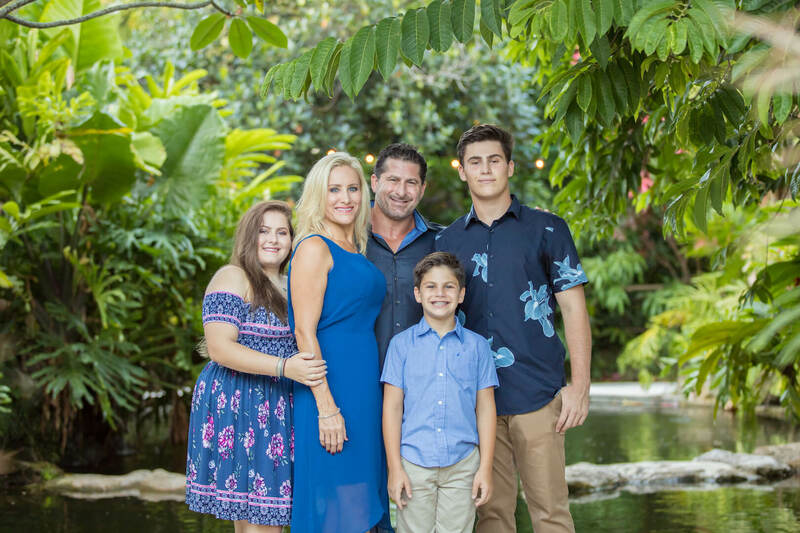 Palm Beach Gardens cosmetic dentist, general dentist and sedation dentist Dr. Brion Weinberg and his team welcome the opportunity to customize the dental needs for you and your family members. We thank you for your trust in us and we look forward to meeting you and helping you achieve what you have always wanted–a beautiful healthy smile.